One of God’s greatest teachings is to love our neighbors just as we love ourselves. It is impossible to be capable of love without feeling mercy and compassion. 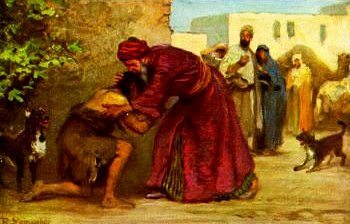 Both mercy and compassion refer to the concern we feel for people in need. But although they seem synonymous in the surface, and their usage is sometimes interchanged, they have significant differences. What is the Catholic Position on Assisted Suicide? Did you know Physician-assisted suicide is legal in five US states? 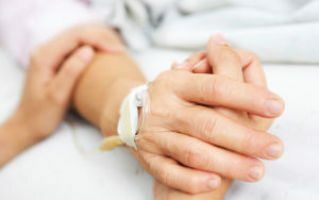 Although it may seem like a viable option if we think about the painful effects of the patient’s degenerative disease, it is not reason enough to consider ending a life.